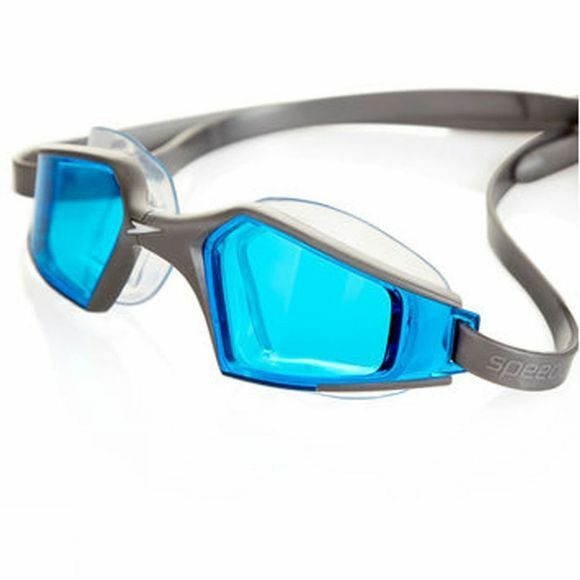 New cutting edge design meets pioneering technology in Speedo's second generation Aquapulse Max goggle, now offering even better fit and easier adjustment. Setting new standards in goggle design and performance, these include the most advanced IQfit goggle technology for unparalleled accuracy and the ultimate leak-free fit. 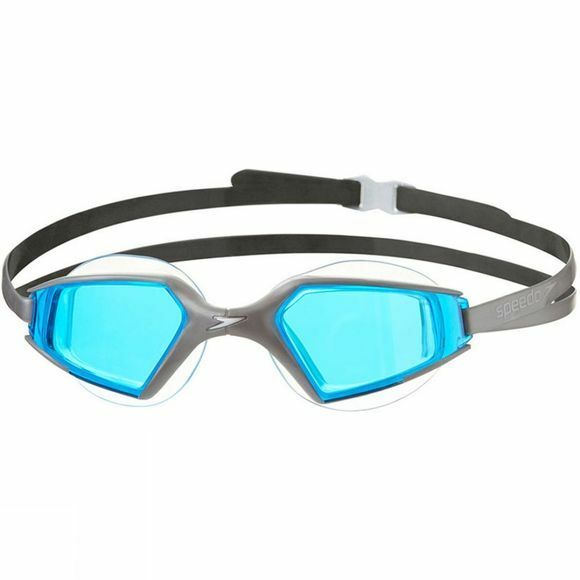 Wide-vision lenses maximise your vision in the water while anti-fog technology ensures excellent lens clarity. IQfit: Class-leading fit created using 3D body scanning technology.